Joe Ness, who's worked at Oregon Health & Science University since 2013, has been the interim chief since last November. After a nationwide search, Oregon Health & Science University officials decided to go with their man already in the job. 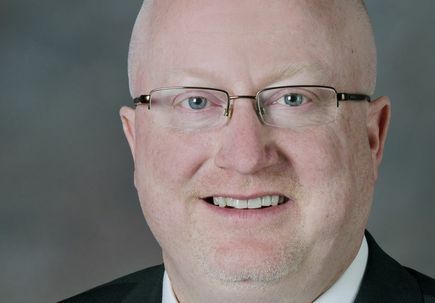 Joe Ness, who's served nearly a year as the interim senior vice president and chief operating officer of OHSU Healthcare, now has the job permanently. The job includes overseeing all clinical hospital operations at OHSU. Ness, who earns $535,000 a year, reports to Dr. John Hunter, OHSU Healthcare's executive vice president and CEO. Ness replaces Cynthia Grueber, who held the job for 11 years. He was hired at OHSU Healthcare in 2013 to oversee professional and support service units. Previously, he worked as senior vice president of operations at PeaceHealth Southwest Medical Center in Vancouver. Ness has a master’s degree in health care administration and management from the University of Washington.